2014 album from the popular Christian band. 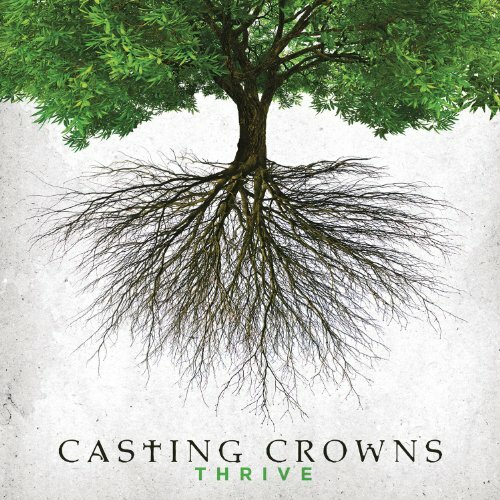 Thrive is packed with the band's signature style of songs about real life that redefine our identity in Christ, pointing us to our purpose from Him so that we may carry it out through Him. So many of us today are simply surviving. But we were not made to survive, we were made to Thrive. Like a tree planted by the water (Jeremiah 17:7-8) we should be digging into God's word to know Him and know who He has made us to be. We should be reaching out to the world and showing others who He is through our lives and our stories - knowing Him and making Him known.